Only 4 homes that are bank owned foreclosures on the market this week. 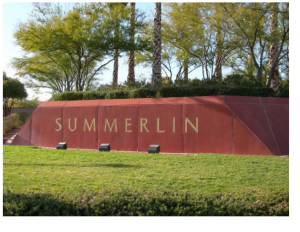 Aliante is a beautiful master planed community located in North Las Vegas. 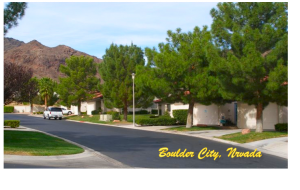 Aliante community’s are very inviting with there lush green neighborhoods and wide tree lined streets. Real Estate bank owned reo homes are now fewer these days. They sill offer great deals.There is a master park located in the middle of this well planed community.Aliante has the convince of the 215 hwy just in reach of the main shopping strip along with the great Aliante Station Casino and Hotel The Real Estate in Aliante is newer and very appealing. The homes below are the only foreclosures on the market as of this week. Contact me for all of your Aliante Real Estate needs.